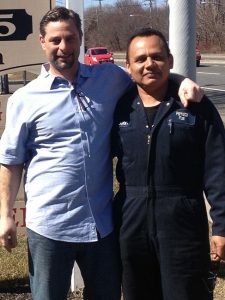 We are the home oil tank experts of Suffolk County, NY. Our company provides a wide range of home oil tank services including LI Oil Tank Installation, Oil Tank Removal and Oil Tank Abandonment. 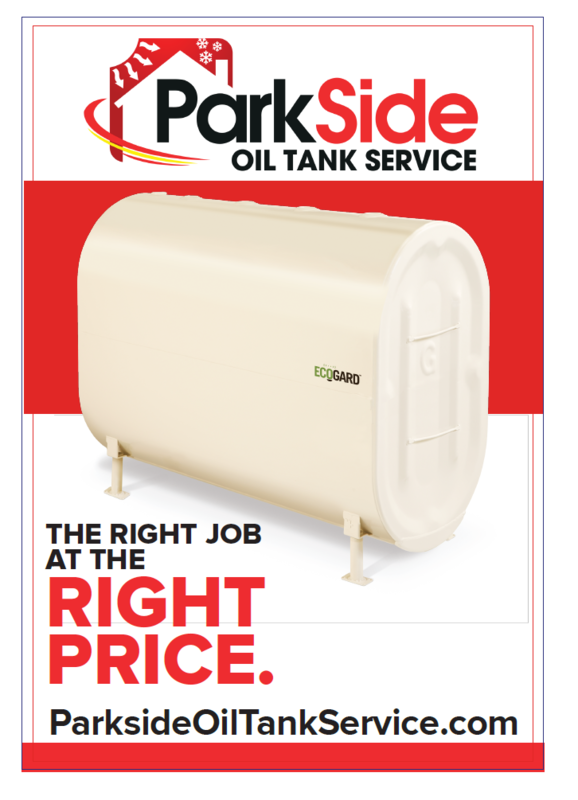 We offer a wide selection of oil tank choices and can handle any project big or small. We love having satisfied customers and look forward to showing you the Parkside difference! We remove oil tanks cleanly, quickly, and with total respect to your property. We can handle any removal big or small, in the basement, underground, anywhere! Looking for a new home oil tank? We can handle any installation big or small. We have a wide variety of tanks to choose from and use only top quality components throughout the installation process. Underground home oil tanks can be time consuming to remove or structures may have since been built over them. Tri-polymer Foam abandonment is a worry free way to abandon your old underground tank. When my tank was abandoned I checked out other companies. Mike gave me the attention that this job needs and had the best price! I always recommend Parkside. Parkside removed an old oil tank in my basement that still had oil in it. It was completed with absolutely no damage or mess to my house. I just wanted to let you know how professional your staff and installers are. I love the tank color! THANK YOU PARKSIDE!